Ambient Lounge recently asked me to make some images with their Twin Couch elements. 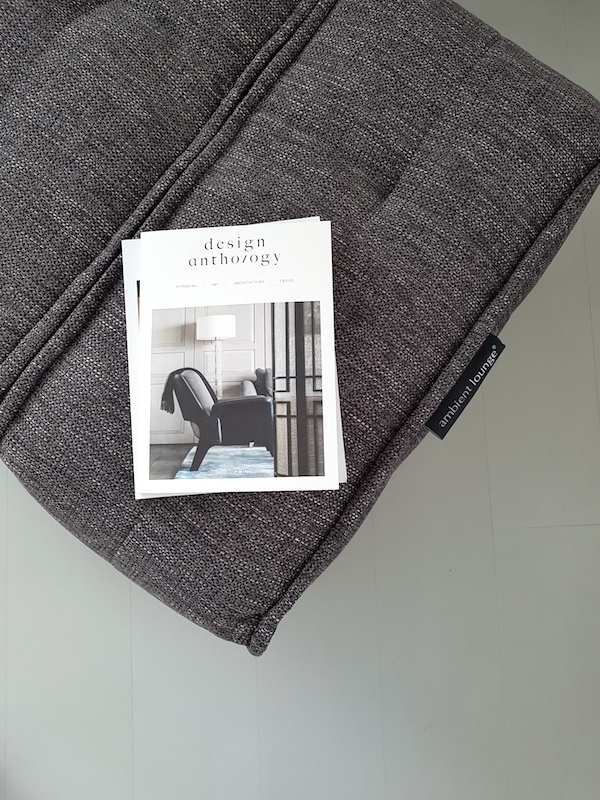 I am always up for a collaboration and love to get to know new brands and especially one that I had not heard of before and launched an in Australia already classic light weight designer couch. 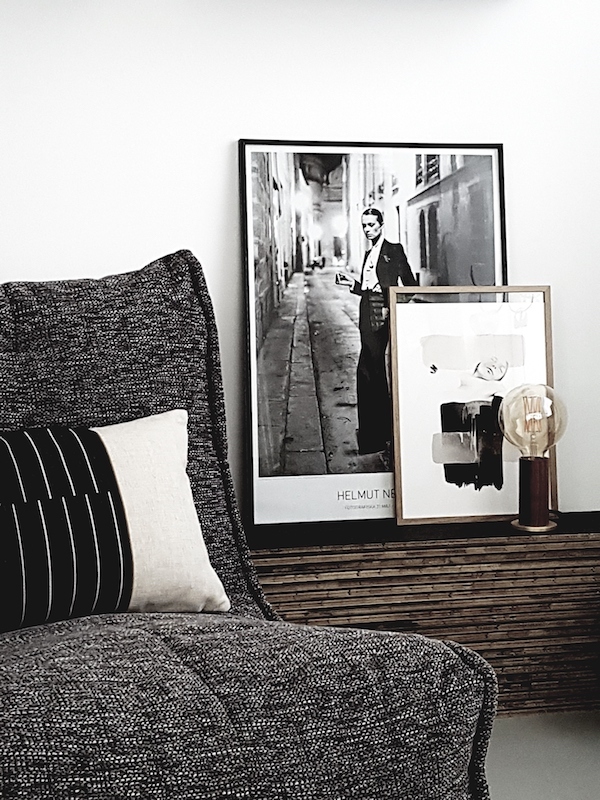 Ambient Lounge is a global brand by awarded Australian designers who have successfully transformed the 'bean bag' chair into fashionable designer furniture and can be seen in numerous hotels, cinemas and galleries. I guess we all grew up with the bean bag, and as a teenager I loved to throw myself on them. As an adult I am more into something I can actually sit on or perfectly lounge in, curled up with my laptop or a magazine. 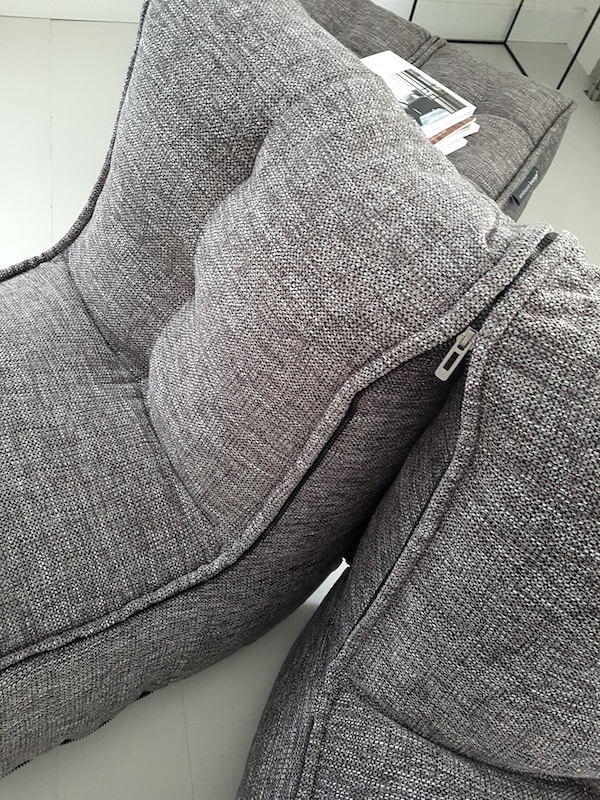 After unpacking the boxes it was easy to connect the three elements with the robust zippers and form a small couch without armrests, something I rather like actually! 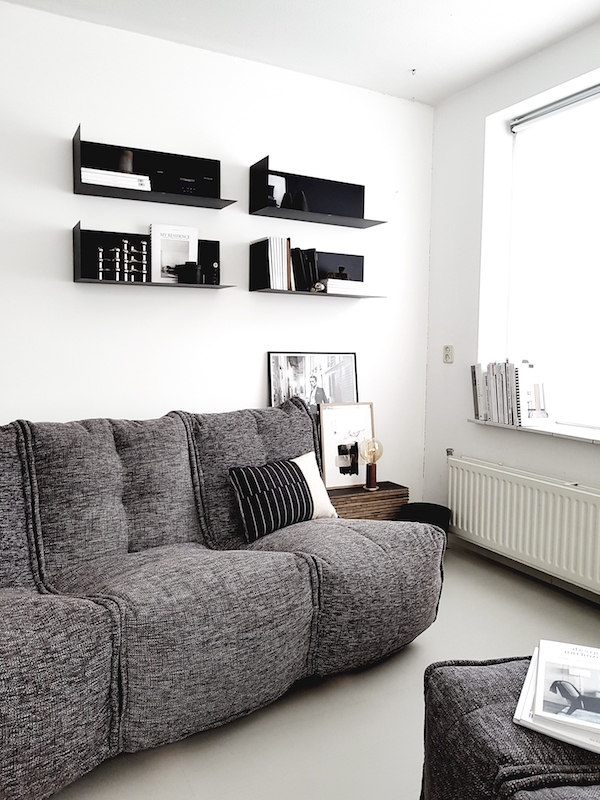 The pouf consist of two smaller elements and was even easier to connect, elements can also be used individually and more different elements are available to form different lounge area's. 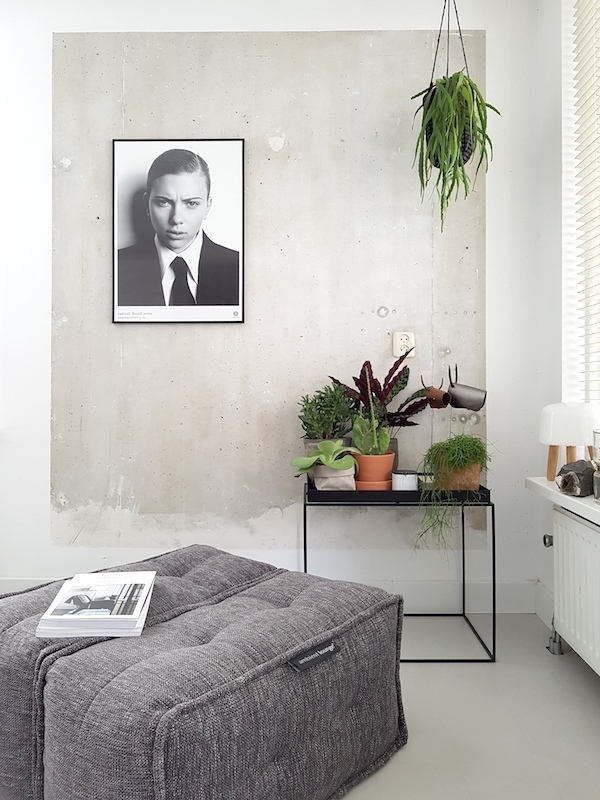 Besides the Twin Couches a large collection of different seat bags for indoors, outdoors and even for pets is available at the Ambient Lounge webshop. I was surprised by the sitting comfort of the couch and have to agree that these bean bags are a paradigm shift in the evolution of soft furniture. Hotels, cafes, lifestyle retreats, residential projects, universities, modern libraries and cinemas all are spaces for Ambient Lounge®.